CLICK ON A COMPUTER SCREEN TO EXPERIENCE THAT PERSON'S WEBSITE. "Working with Jonathan was so easy and comfortable. "I love my new website! I’m getting great feedback from my clients." "What I needed was a total overhaul and Jonathan helped make my site pop with a new logo, new layout, and new message. He helped me craft my thoughts and ideas into a site that tells my story with simplicity." "Jonathan is creative, innovative, curious and inspiring. He’ll rise to your challenge and deliver a masterful creation that flavors who you are." I'm always asked this question first. It's like going into a clothing store, seeing something gorgeous, flipping the price tag over, and THEN making your decision. I wish I could give you that price tag flipping experience, but in all honesty, there's no "set price" for the work I do. Rather, I'll create a custom quote for you, taking into consideration the scope of your personal branding needs. However, to scratch that itch, my starting price is 1000€. + What's your payment procedure? 50% non-refundable deposit once our contract is signed, then I begin work. 50% upon completion and handover of your website and brand. + What if, 6 months after my website is launched, I have updates. Who takes care of that? Does it cost extra? The choice is yours. Once I hand over your website, I can either show you how to make updates yourself for free, or you can send me your updates and I can make them for you for 60€ / hr. + I'm tight on cash. How can we still work together? Investing in yourself as a creative is crucial to garnering success. You've mastered your craft. For you to look good online and get booked, you need to invest in yourself as a business. If money is tight and you can't work with me individually, I've created an online course called Website Makeover Masterclass: the easiest to makeover your website into a gorgeous and responsive brand without throwing your computer against the wall - in just 2 weeks. Go to www.WebsiteMakeoverMasterclass.com to join the VIP Wait List and be the first to have access to the course when the shopping cart opens up. + I want to work with you! How do we get started? Wow! Thanks for your enthusiasm. I can't wait to get to know you and how I can best help you with your personal brand. Click the button that says GET A QUOTE, fill out all the information, and send it off. I'll be in touch soon! + How much time does it take for you to brand me and get me up and running online? To quote The Sound Of Music, "How do you catch a cloud and pin it down? How do you keep a wave upon the sand? ", "How do you hold a moonbeam in your hand?" In all honesty, there are many factors that need to be considered: it depends on your specific personal branding needs, your delivery of materials for me to work with, my time frame, and don't forget Mercury retrograde. Please trust that I know your time is precious, and your branding and website are vital to your success. + I don't have any up-to-date photos of myself. Can we use the old ones from 2003 and then, sometime in the near future, I do another photoshoot and you just swap the old pictures for the new ones? Unfortunately, no. Your imagery makes up the largest portion of your branding. It would be a waste of both of our time to work with images that you don't LOVE for your website. That said, if you'd like to set up a photoshoot for your new personal brand, I'd be happy to point you in the right direction to help you find the best photographer for your personal branding needs. + Why do you only design in Squarespace? What about WordPress, Weebly, Wix, etc? Great question. Here's an analogy: You're creative. You love hanging out at your favorite creative cafe where the barista has just the right number of tattoos and makes a mean cafe cortado, just the way you like it. The chairs are comfy. The music is just the right mix. The atmosphere is balm for your artistic soul. You love this cafe because it just "gets" you. Not like the cafes across the street. Ha! One of them has tea and crumpets and it's like they are stuck up their own butts, 24 / 7. The other cafe next to it is a Starbucks. How original! Then the cafe next to the Starbucks is like a wannabe cafe of all the cafes around. It's trying too hard to be something it's not. These cafes are NOT for you. You LOVE your creative cafe, you feel 100% like yourself in here, and you wouldn't want it any other way. + I'm not sure I can make updates to the website on my own. I'm NOT tech-savvy. What do I do? If you can post a selfie to Instagram, I can show you how to make updates to your finished website. 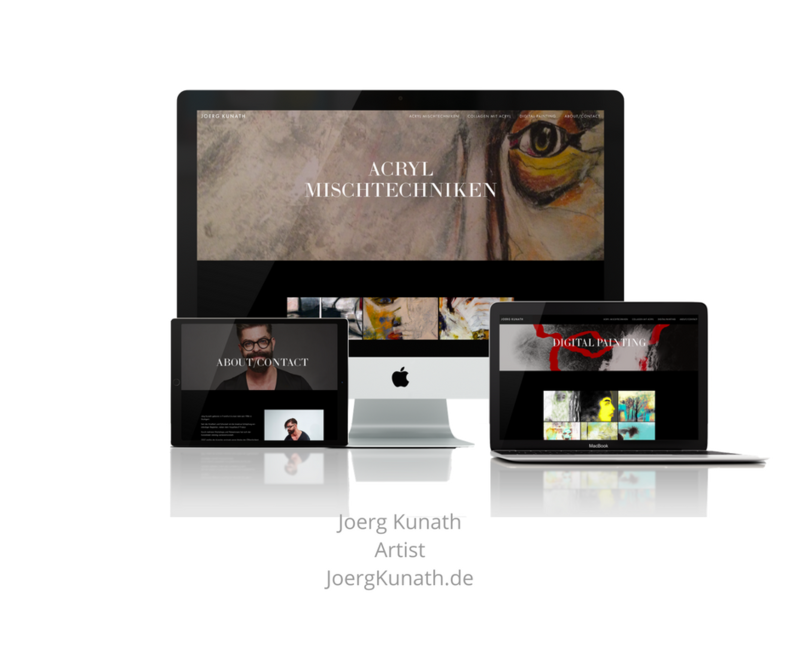 Let me do all the heavy-lifting (branding, set up, layout, responsiveness, etc.) and I'll show you, at the end, how to go in and make small updates if you need to. Super easy. Super simple. No need to stress. You got this! + I can't think of anymore questions but I think there might be more in the back of my brain. What do I do? The best thing to do to get a thought from the back of your brain to the front of your mouth is to write it out. The best way to communicate your question to me would be to click the GET A QUOTE button, let your thoughts flow, and allow all your questions to come out onto the page. Hit SEND and I'll be in touch with you shortly. 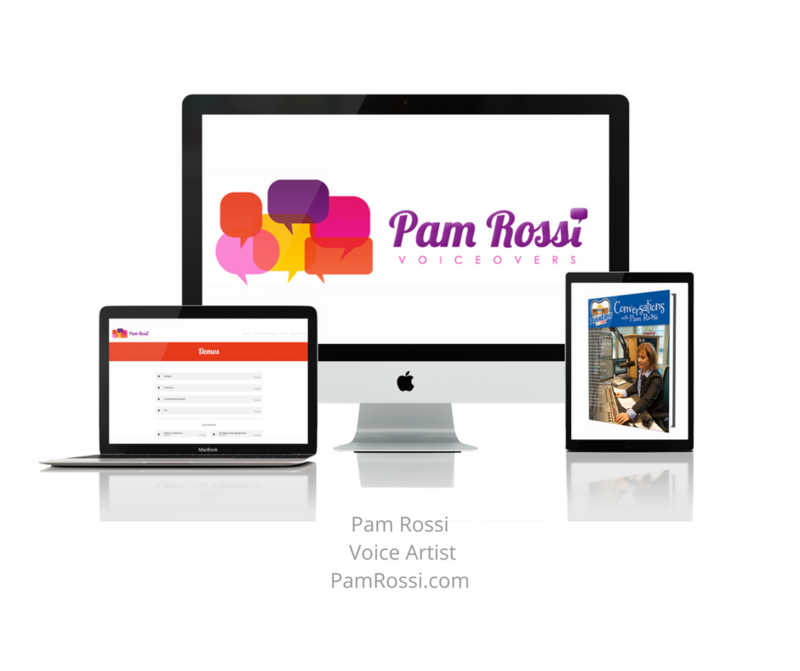 I'm looking forward to learning about you and how I can help you with your personal brand and website!